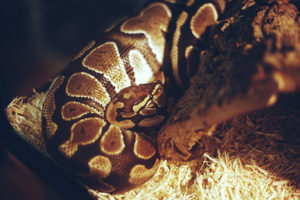 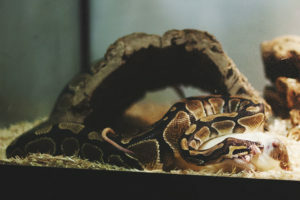 Articles about feeding techniques and troubleshooting when ball pythons will not feed. 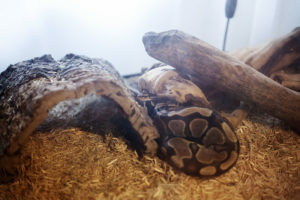 All articles fall under the general umbrella of ball python pet care. 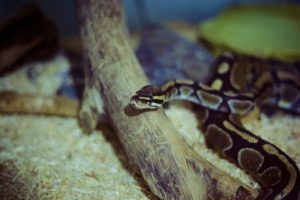 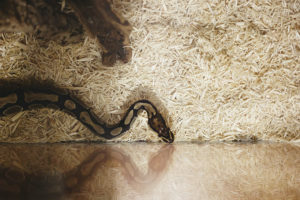 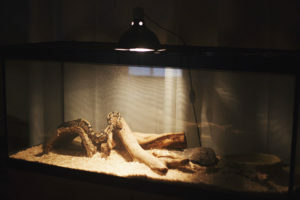 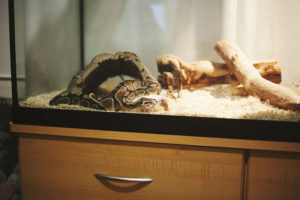 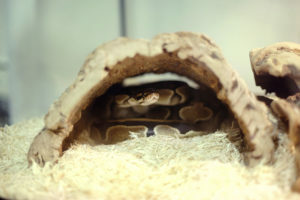 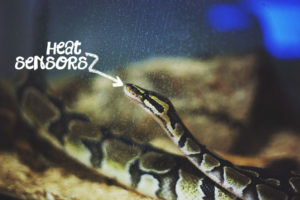 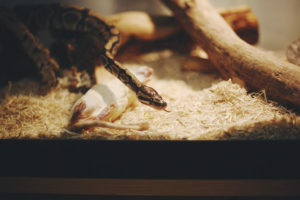 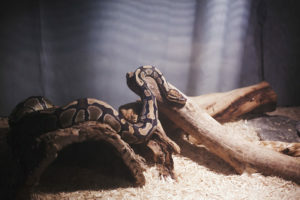 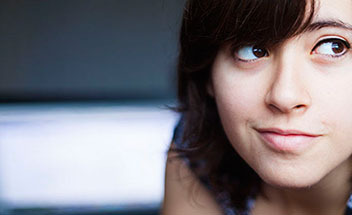 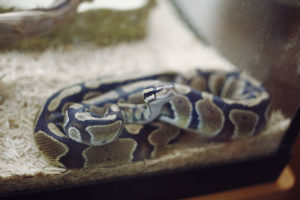 Topics covered include live versus frozen/thawed, ball python growth in relation to meal size, feeding techniques, possible explanations for why a ball python is not eating, and details about when to worry about a ball python who is not eating.